Essential for a modern business who require their employees away from the office to be able to obtain information at any time – all the time we provide remote access for them to your desktop, email and business crucial programs For numerous businesses remote working is accepted practice. Organisation can have their employees working whilst travelling or as part of a virtual team separated by many miles of distance. Productivity and costs are reduced as staff can be purposeful even before and then after a business meeting. Expansion of Wi-Fi networking, Smartphone communication and broadband availability has made working from the remotest of locations truly possible. 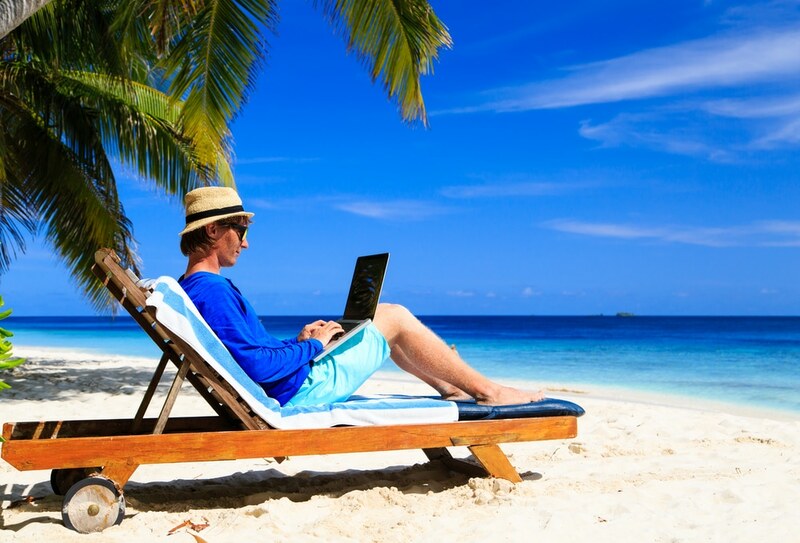 There are particular security challenges in making the technology secure when you are working remotely. Missing Link are IT security experts that can remove this concern for you. We will design a workable highly secure remote working solution for you that fits in with your business and financial budget, all the time ensuring your remote connection is steady and secure.